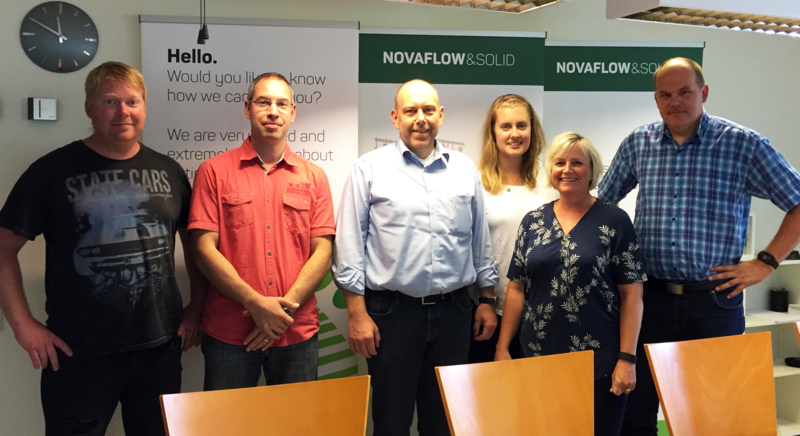 Our good friend Thorsten Reuther, the Managing Director of Hofmann Ceramic, stopped by the NovaCast HQ. We always appreciate visits from colleagues, partners and customers. When Thorsten mentioned he was in the area we were very excited to welcome him to our office for a Swedish fika.